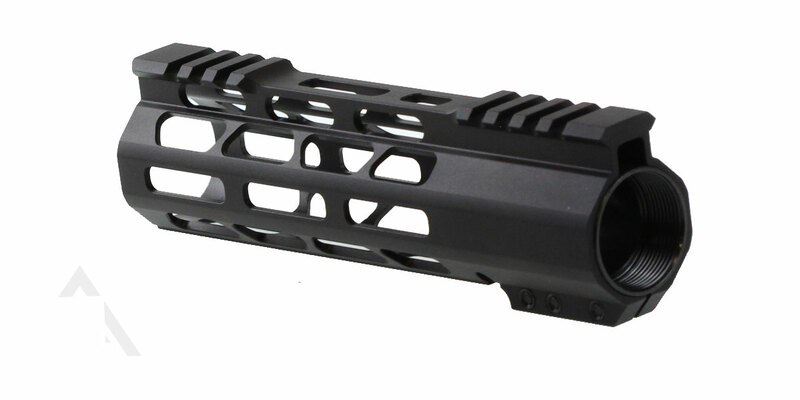 Featuring A New State Of The Art Design, These Free Float Handguards Have Been Built To Provide Rugged, Reliable Performance. Designed With Advanced Shooter In Mind, These Handguards Are Sleek And Ergonomic, Which Translates Into Greater On Target Performance And Ease Of Use. They Feature Several M-LOK Mounting Slots, Quad Friction Contact Points On The Drop-In Barrel Nut Ensure Easy Rock Solid Installation. 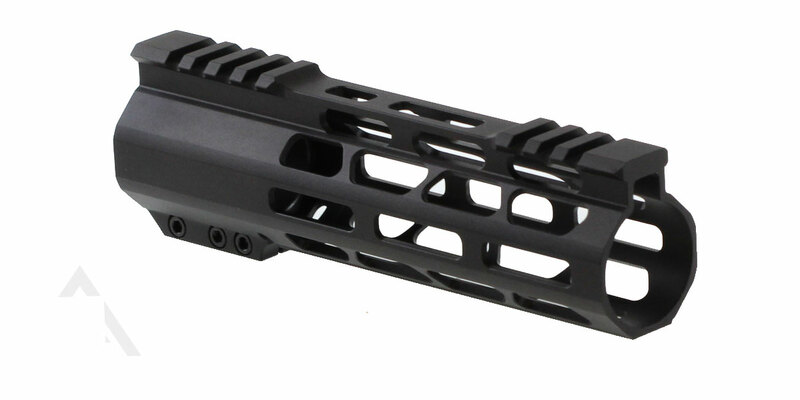 Non Continuous Top Rail Allows You To Mount M-LOK Accessories Directly To the Frame. Generous Ventilation Ports Ensure Your Barrel Runs Cool Even After Heavy Use. 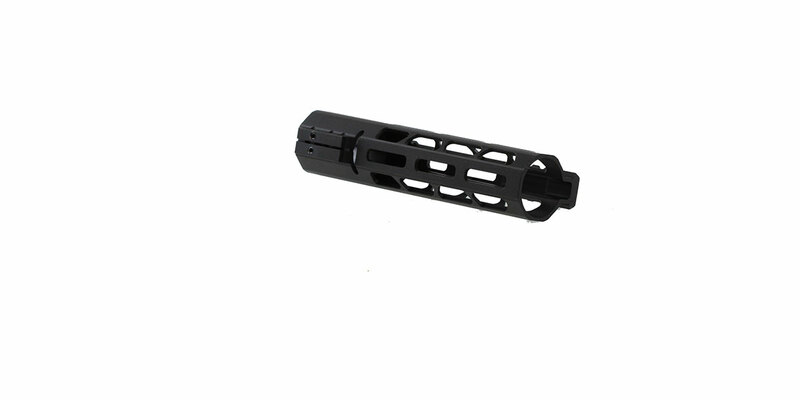 Compatible Any Standard AR-15 Upper Receiver.